with Pets & Exotic Animals! ZooVentures specialises in bringing people and animals together through fun and educational experiences with our pets and exotic creatures. We offer school workshops, parties and events - all featuring an amazing line-up animals! The perfect option for older children and teens. For animal lovers, our parties are fantastic fun and provide a stress-free and unique option for memorable birthdays. Parties are educational and fun, and always reinforce the importance of kindness and respect towards animals. A ZooVenture party is most suitable for children from 8 years through to teens and beyond, though we welcome younger school age children with an assurance of quiet and gentle behavior. We provide an age-appropriate experience with lots of fun and interaction, with an 'exotic animal workshop' style for teens. 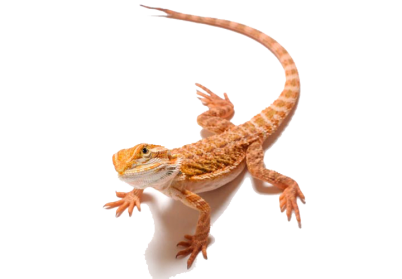 We come to your home or venue throughout North and Central Auckland, with amazing pets and exotic animals. From feeding bearded dragons and holding baby tortoises to creating animal habitats, grooming long haired guinea pigs, meeting giant stick insects and lots more animal adventures, party guests are guaranteed a great time and will learn lots too! 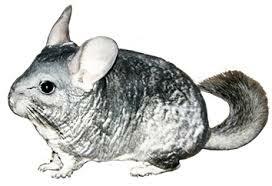 We have popular 'fluffy' pets such as mice, guinea pigs, chinchillas, rats and rabbits, through to leopard geckos, bearded dragons, blue tongue lizards, water dragons, tortoises, turtles, birds, and amphibians, as well as our performing pups, Margo and Badger. There is even some creepy crawlies! Our party hosts are enthusiastic and knowledgeable and will make your birthday celebration or event a special day to remember. We are available to come to you throughout the Hibiscus Coast and North Shore with an additional travel charge for travel to central Auckland suburbs. Teachers love our curriculum relevant workshops, available at all levels. Workshop topics include animal diversity, endangered animals, animals and the environment, life cycles and creative writing, through to animal career STAR courses and practical pet-care, or we work with your topic. 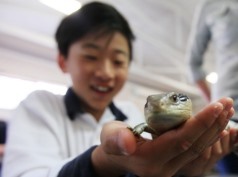 This is a great option for schools wanting an interactive animal experience without having to travel. We are also available to attend community events, shopping centres and store fun days.